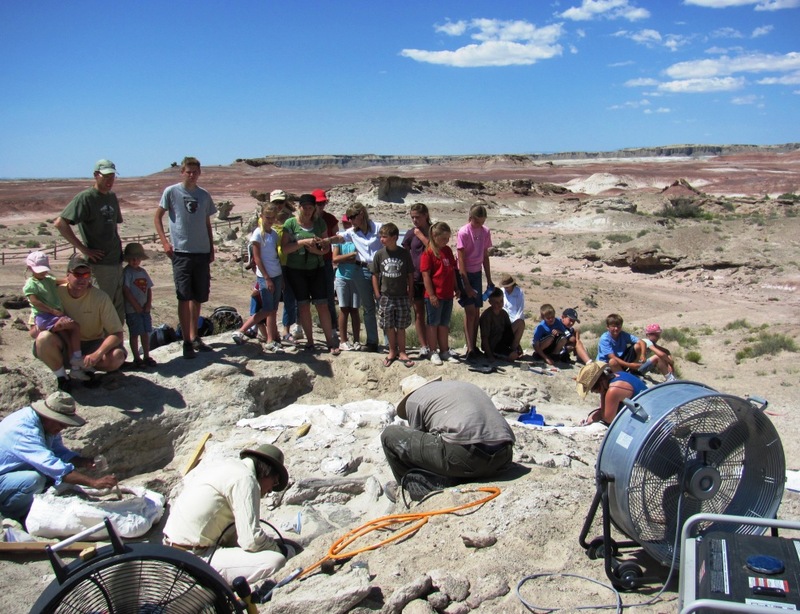 We are excavating Utah's Hanksville Burpee Quarry, one of the largest deposits of dinosaur bones in the world. The majority of dinosaur species are known from just one or a few specimens, but in order to understand dinosaur growth, evolution, and ecology on a finer scale, we need to excavate and study many individuals of each species. This project represents a unique opportunity to do just that, in partnership with members of the public, who can freely tour the site or work with us each summer. Dinosaurs are fascinating to the public and scientists alike because they represent biology, ecology, and evolution beyond our experience in so many ways. Of the approximately 1000 known dinosaur species (not counting the living dinosaurs, the birds), the vast majority are known from just one or a handful of specimens. In order to understand dinosaur growth, evolution, and ecology on a finer scale, we need to study species known from dozens or hundreds of individuals. This project represents a unique opportunity to do just that--to study dinosaurs on individual and ecological scales. The layer of rock that contains the quarry, the Morrison Formation, is one of the richest sources of information on dinosaurs in the world. Several quarries are enormous, stretching for dozens or hundreds of yards in any direction. However, many of the early large quarries were excavated in the late 1800s or early 1900s, before paleontology was scientifically rigorous, meaning that much of the context (the "how, why, when, and where") of important fossils was never collected. The Hanksville-Burpee Quarry is an opportunity to collect fossils from one of these "mega-quarries" in the Morrison Formation with modern scientific tools and rigor. This campaign aims to support our excavation this summer, along with the preparation, curation, and study of the excavated fossils. Specifically, we need money for gas to get to and from the site, supplies to safely excavate the fossils with, and stipends for undergraduate interns. This campaign also aims to support our museum's educational mission by printing materials that we can distribute to the public. The overarching goal of this project is to obtain an understanding of dinosaur evolution and ecosystems of the United States around 150 million years ago. We need lots of specimens to do this, and our quarry represents one of the best opportunities to gather new data using modern excavation techniques. The gas lets us drive the equipment and fossils (plus a trailer) to and from the Burpee Museum in Illinois, as well as travel the ~20 minutes to and from the site each day. We will be camping during the excavation. Supplies include plaster, burlap, and adhesives and glues specially designed for fossils. Printing of educational pamphlets allows us to more effectively make the public aware of the science that we are doing. 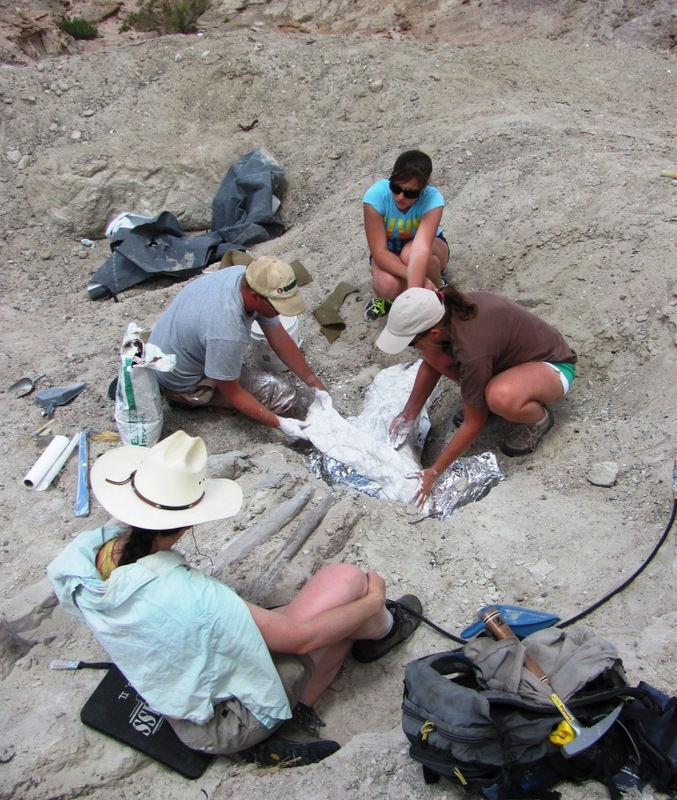 The stipend is for two undergraduates to work part-time for a semester at the Burpee Museum to help prepare, preserve, catalog, and curate the fossils we dig up from the quarry. The undergraduates will be invited to develop research projects of their own focusing on the fossils. 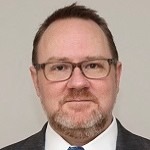 Michael has a great track record in fieldwork and student mentorship and is uniquely qualified to carry out this important project. The project aims to retrace the steps of prior expeditions, when paleontologists found fossils but lacked the knowledge and technology to interpret them fully. It will also bring local attention to paleontology by distributing printed materials to the public. Student workers will learn laboratory and fieldwork methods, giving them transferable skills for a variety of careers in science-related fields. I try to understand past ecosystems on a fine scale, examining the distribution and development of animals in order to better understand how evolution works. 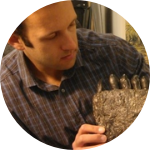 I got started in paleontology in high school, where I was lucky enough to work on the excavation of New York State's most complete mastodon, discovered near my hometown. Getting hands-on experience with fossils is what hooked me on science and paleontology, and I want to provide that opportunity to students today through this campaign. Getting to work on this project is a dream come true - there are several huge bonebeds in the Morrison Formation of the USA (the layer of rock that we are digging in for this campaign), but most were excavated before modern techniques were developed, and much data about those quarries was never collected or lost. 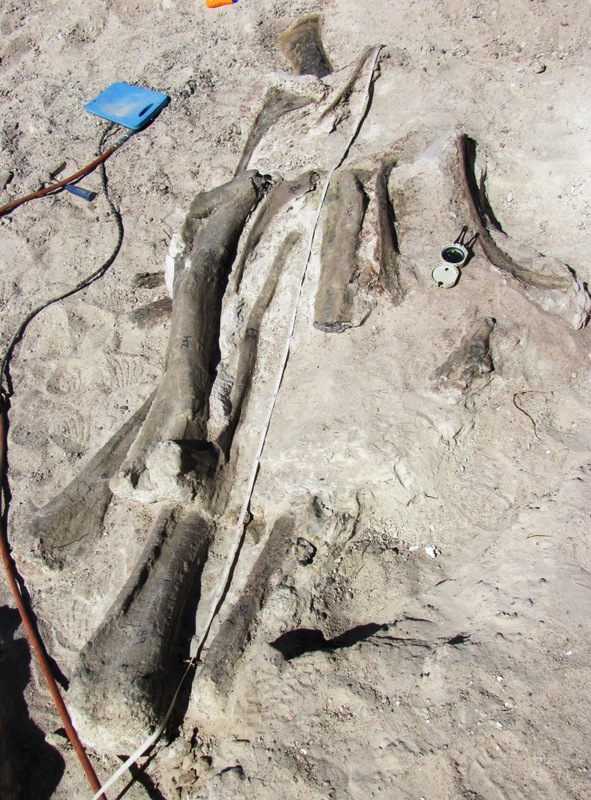 Modern paleontological techniques allow us to gather data about the life and death of a given dinosaur individual in unprecedented detail, and that's what excites me so much about this project! A recent news article gives an excellent introduction to the scientific and educational work being done at the quarry. Below are some photos of excavation and educational tours in action in the quarry!